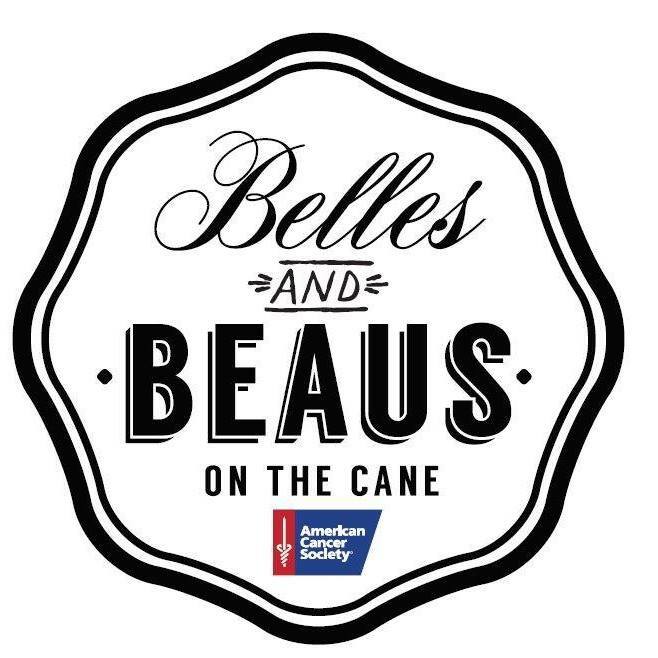 The American Cancer Society will present the Belles and Beaus Gala “Rollin’ on the Rivah” Saturday, Sept. 15 at Melrose Plantation from 6-10:30 p.m. There will be a live and silent auction, live entertainment by Troy Marks and the No Idea of New Orleans and a catered meal with a stocked bar. The 2018 honorees are Eliza Behrendsen, Dustin Dauzat, Sonny Evans, Randy and Becky Green, Betsey Godfrey, Sen. Gerald Long, Debbie McCrory, Dian Snowden, Tommy and Beth Sauve’, Amy Tobin, Joe Thibodeaux and Brenda Webb. For more information, call (318) 663-4489 or visit main.acsevents.org/bellesandbeausnatchitoches. Proceeds benefit the American Cancer Society and their mission to provide patient services to local cancer patients as well as fund life saving research. Last year alone, the ACS provided over 1,200 services to patients and families from the Natchitoches and Rapides Parish areas.